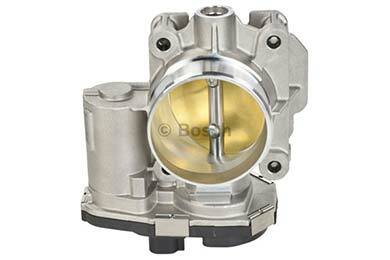 Bosch F00H600072 - Bosch Throttle Body - FREE SHIPPING! 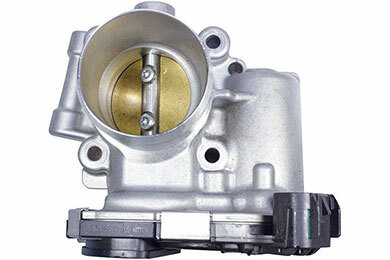 First time order and received throttle body with free overnight shipping. Part worked perfectly and was replaced easily. 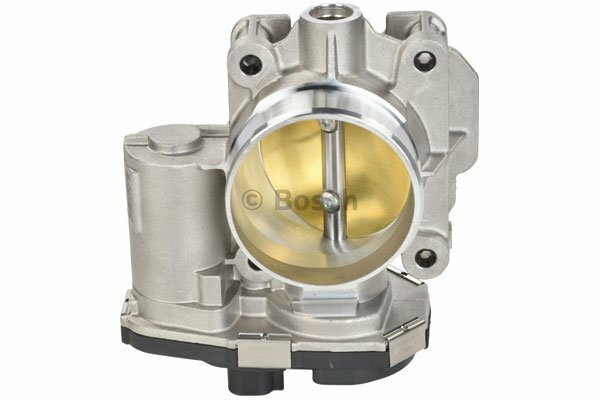 Will order again from Auto Anything! Reference # 762-218-587 © 2000-2019 AutoAnything, Inc.